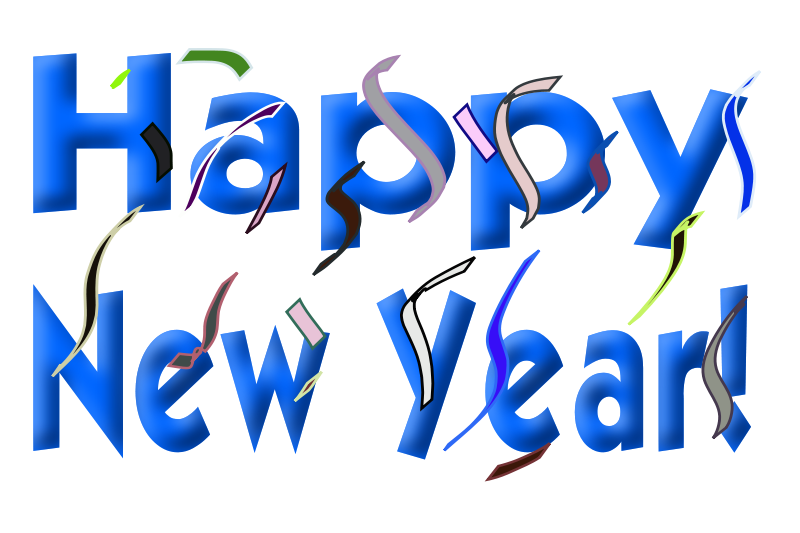 Can you believe we're practically a month into 2012 already? We here at the library sure can't! For any and all who attended the "Lego My Library!" Program, we thank you for attending and making it a resounding success! 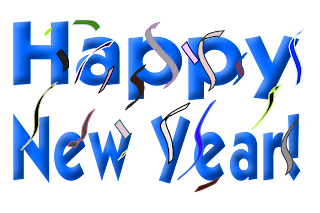 We hope that you enjoyed it as much as we did. The next "Lego My Library!" Program will be February 4th from 12:30 - 1:30 pm. Anyone willing to donate or bring their own Lego bricks would be greatly appreciated. Head on over to our Facebook page to check out more photos from the program. On a final note, make sure that you stop in the library sometime soon to enjoy all of the decorations and activities that the library will be offering in celebration of Love Your Library Month! We've had this comic displayed in our library since 2010. We just can't get rid of it--it's too funny! 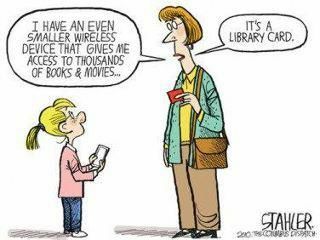 Although a library card will get you everything you need, you'll be happy to know your "small wireless devices" will go even further at the library. In March, we'll be introducing more digital materials including E-books! Ask us about it...we're here to serve you! Of course, we'll still have plenty of materials in print, plenty of programs to satisfy just about anyone, free Wi-Fi, lots of DVDs, and much more. What's in it for you? Come check us out and we'll show you. We're Not Just a Library Anymore! If you have stopped in the library since the start of the new year you may have noticed two exquisitely crafted pieces of a crochet that we have on display. Created by the library's own Sue Books, the first is an adorable red hat adorned with a pink flower. The second, a red and white afghan, looks cozy enough to curl up in. The next time you're in, stop in and take a look at these beautiful pieces. Do you have a piece that you would like to place on display as well? The library is looking to put your handcrafted pieces on display this month. Don't knit or crochet? No worries! We're accepting any and all crafts or artwork that are handmade (paintings, sculptures, carvings, etc.). All you need to do is stop in, pick up and fill out a display form, and bring in your masterpieces. We cannot wait to see them! Do you knit already? Or have you always wanted to learn? Stop on in the library on the January 11th from 10:30-10:45 am or January 21st from 10:30-11:30 am for Knitting with Lani. The same goes for crochet. On January 25th, from 4:00-5:00 pm, we will also be hosting Crocheting with Lani. 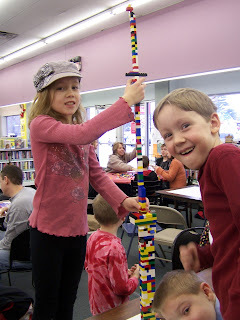 On Saturday, January 21st, we will also be hosting "Lego my Library! ", the library's first ever Lego-themed program. Open to all ages between kindergarten and eighth grade, the program will run from 12:30-1:30 pm. It is sure to be a hit! On a final note, please be reminded that the library will be closed on January 16th in observance of Martin Luther King Jr. Day.